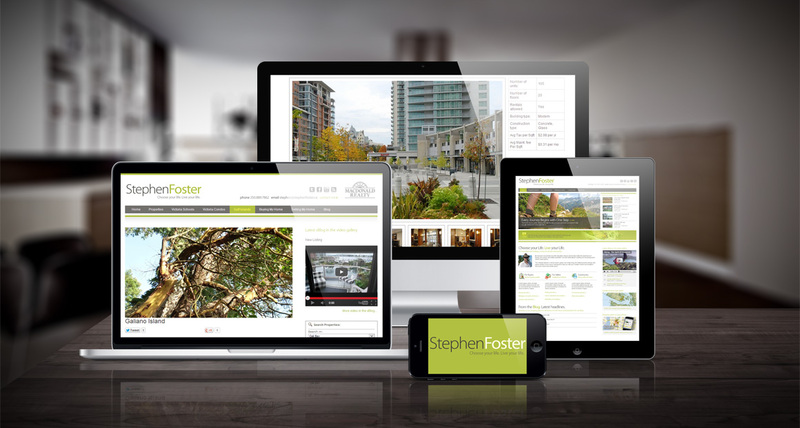 myRealDESIGN created a new and fresh design for the brand and custom myRealPage website for Victoria, BC real estate agent, Stephen Foster. The stephenfoster.ca website was designed with an friendly, fresh and eco-friendly ‘green’ lifestyle feel that matched Stephen’s personality and the Vancouver Island lifestyle. 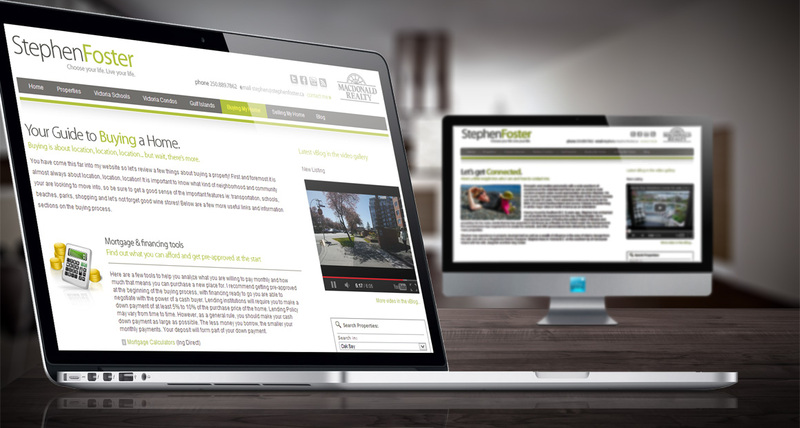 The website features great blog and video content as well as extensive information about the Victoria, BC area and its surrounding communities. myRealDESIGN also created a custom Twitter graphic background to extend Stephen’s brand across his social media channels. 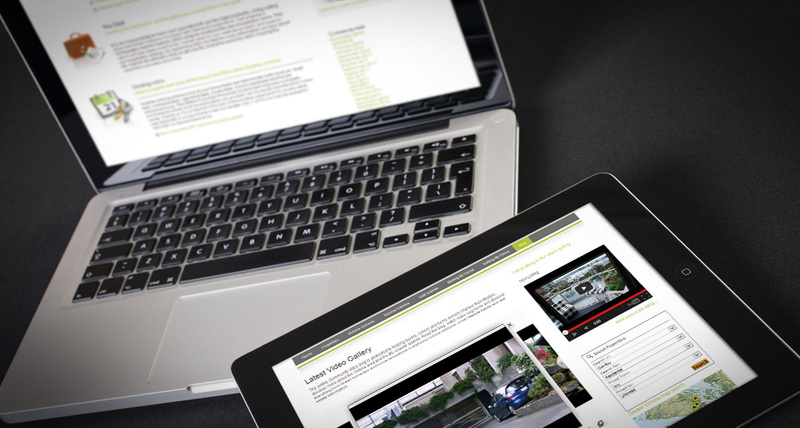 Interested in a custom designed myRealPage website for your real estate company? Contact us to find out how.